French street culture magazine, Be Street contacted me recently for some Scraper Bike images. I returned from Texas to find the issue on my doorstep and was exited to see such a big spread! It’s kinda crazy; when I first shot the Scraper Bikes a few years back, I pitched it left and right to no avail. Now it seems to publish itself. Patience! Sorry for the crappy photos. I’ll update this once I get the files from the folks at Be Street. Do you accept donated bikes? So cool, Tyrone. You guys are rockin' it!! Great meeting you at the DoSomething Bootcamp. 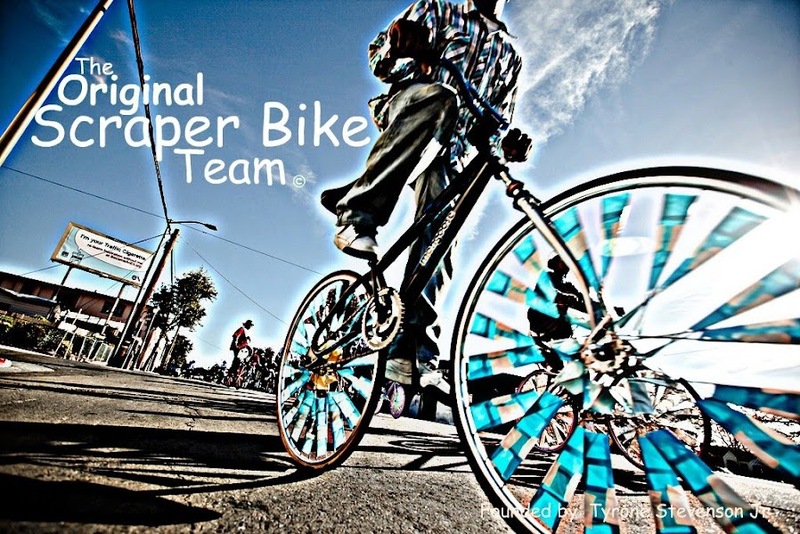 I'm excited to stay up to date with Scraper Bikes... keep up all the awesome work!